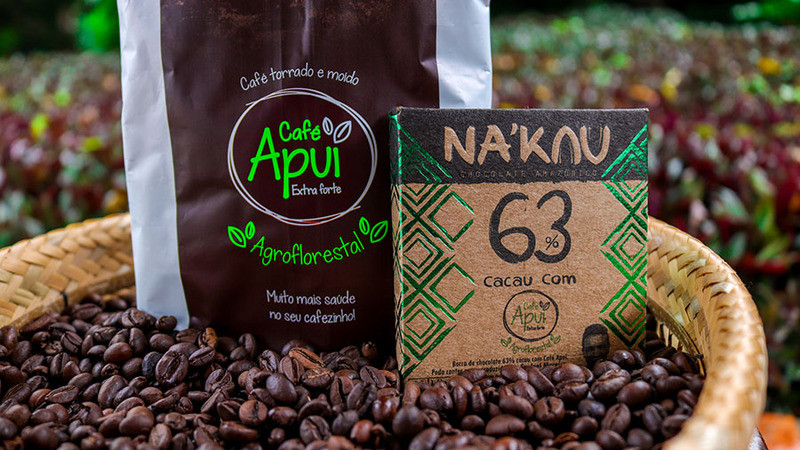 Apuí Agroforestry Coffee is the first coffee sustainably produced in the Amazon and the second, in Brazil, 100% conilon (robusta). 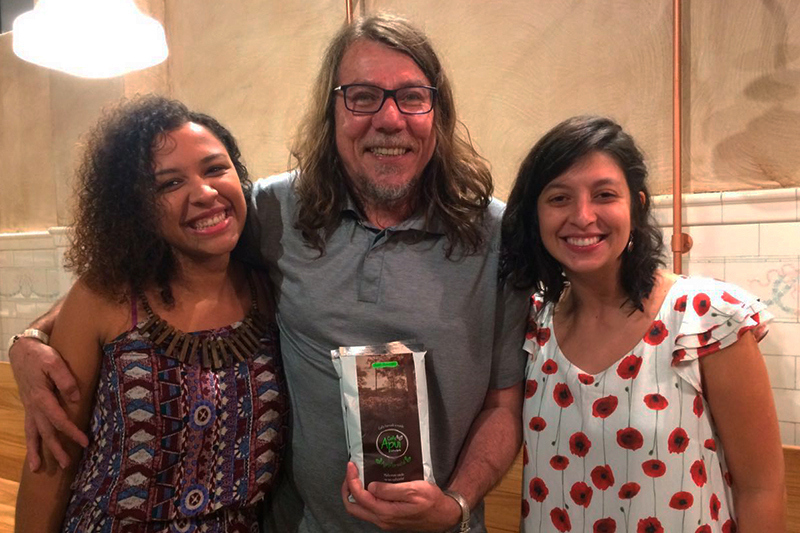 The Coffee is produced in ‘agroforestry systems’ (SAFs), located in southern Amazon, by family farmers with native trees from the Amazon, without using agrochemicals. 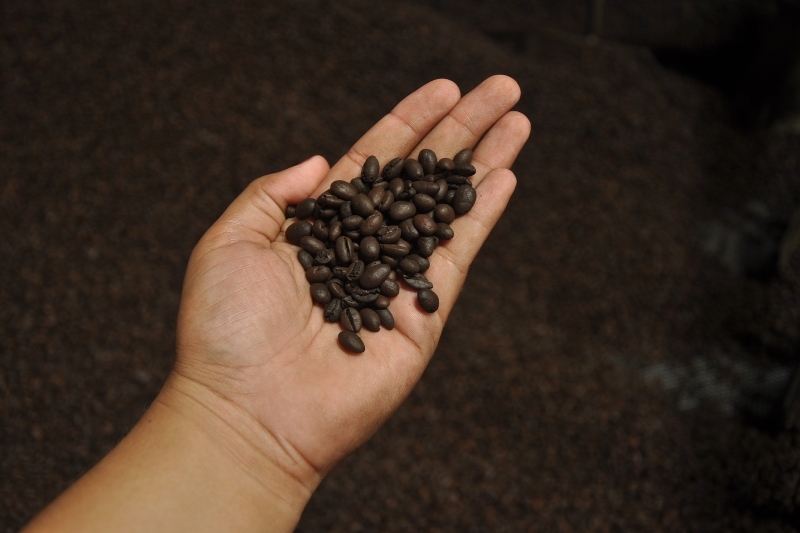 With different drying and roasting processes, the drink has a pleasant aroma and delightful flavor. 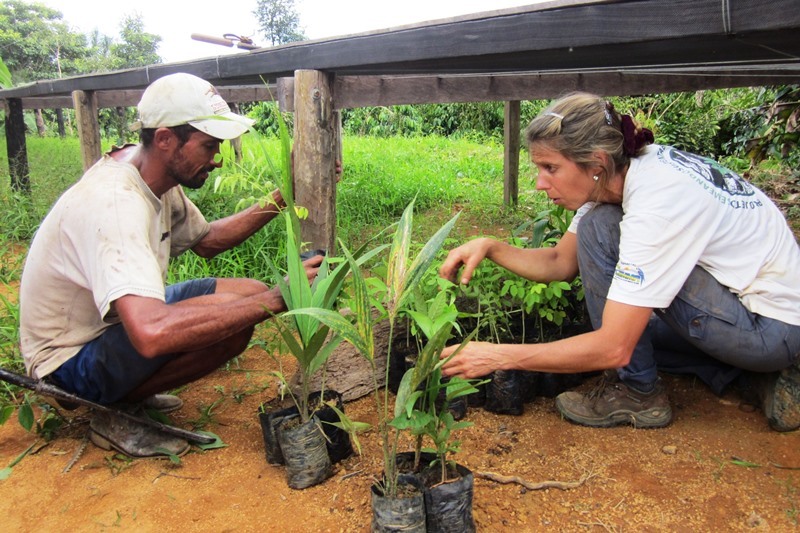 More than a healthy product, it represents an alternative of income generation for the producers and for the sustainable development of the region. 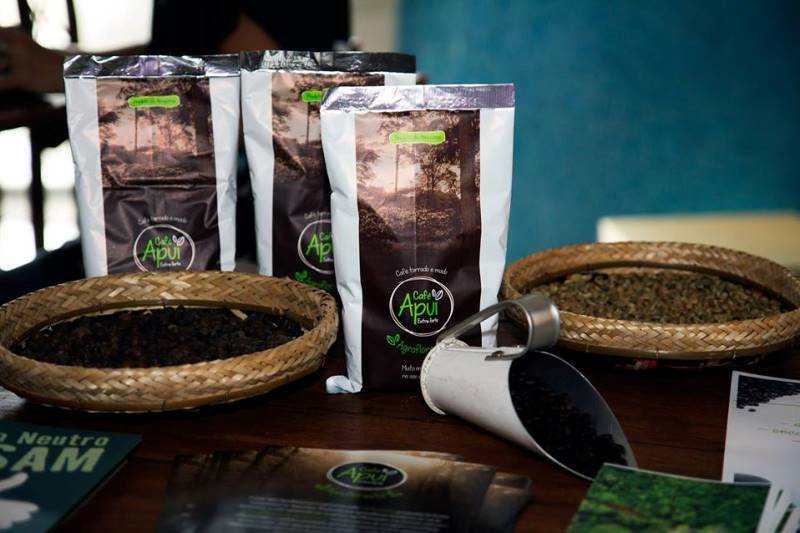 Apuí Agroforestry Coffee is the result of the Project Coffee in Agroforestry, which aims to foment and strengthen the productive chain of “agroecological coffee” in the municipality of Apuí, as a sustainable alternative to generate income for the producers and to contain deforestation in the region. Extra strong coffee, roasted and ground. Free from chemicals and preservatives. It is recommended to use 2 to 3 tablespoons for 1 liter of water, according to your taste. Send a brief personal/professional presentation to the e-mail relacionamento@idesam.org.br. We will contact you as soon as possible. 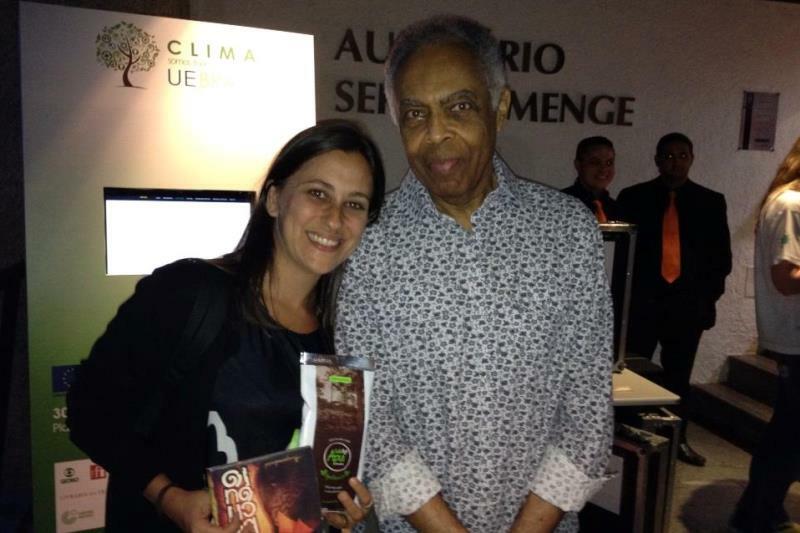 Please contact us at +55 (92) 98179-0010 or e-mail us at cafe@idesam.org.br. Check out the partner sites on the map below. 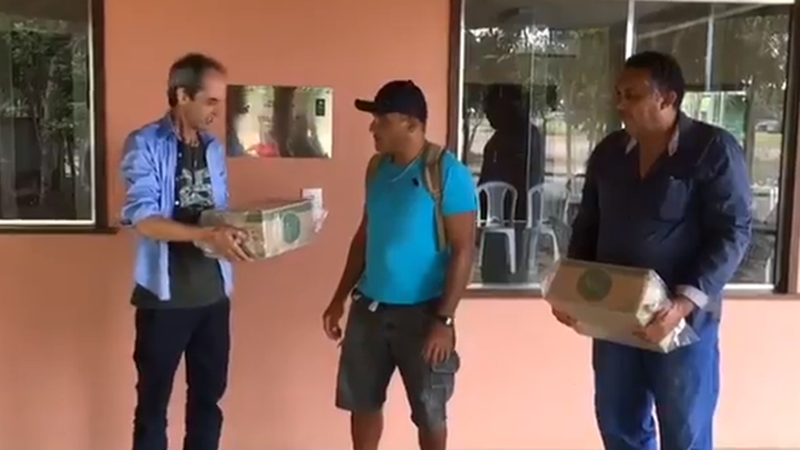 For large quantities, come to Idesam’s headquarters in Manaus.